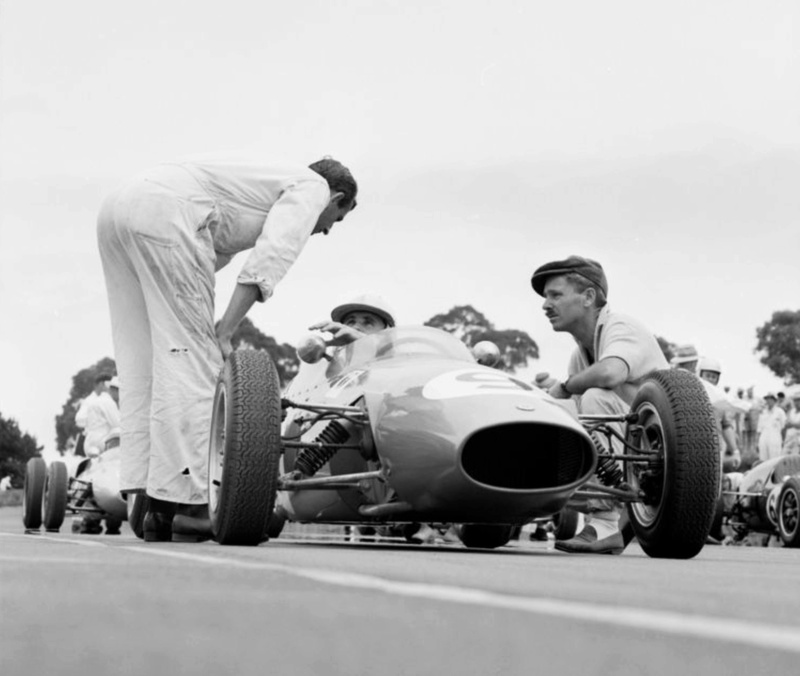 It would seem that the title won by Greg Cusack in the SV Elfin was the 1964 Australian Formula II Championship rather than the 1964 Australian Formula 1.5 Championship. 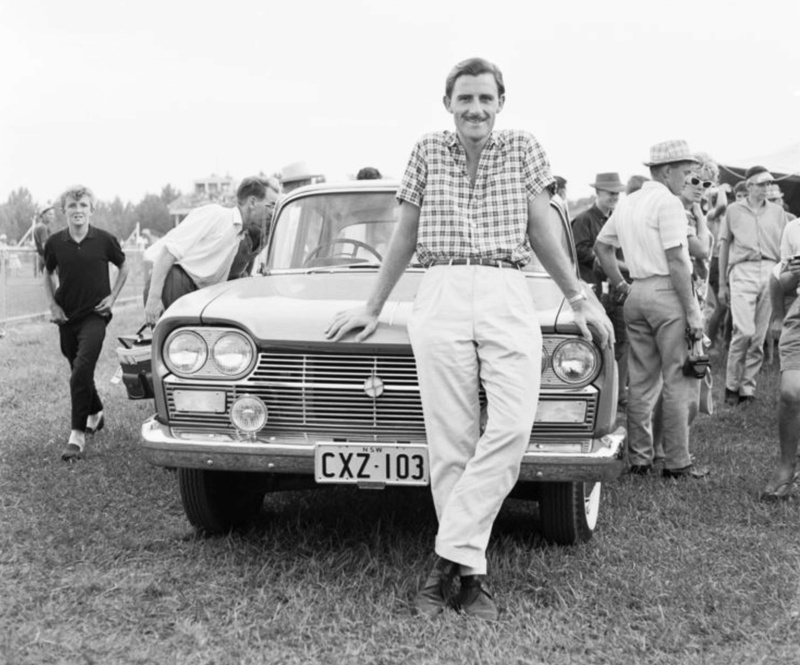 According to Australian Motor Sports, October 1964, Cusack won the Australian 1½ Litre Championship at Warwick Farm in an SV Repco Brabham. July 1964 Australian Autosportsman has Cusack winning the 1964 Australian Formula II Championship at Lowood in an SV Elfin FJ. I think I used Wiki as a source from memory- just fixed, many thanks. Nice shots aren’t they? I have never understood the animosity towards touring cars. 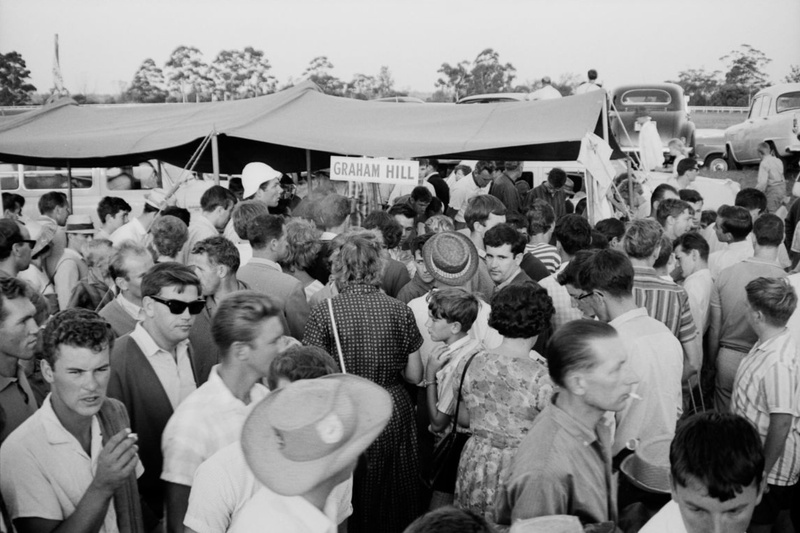 The improved production and series production classes created more enthusiasts than any other classes in the history of Australian motor racing. The only class to rival it were the formula 5000s. People do like a spectacle they can relate to. Popularity is not a crime. The market has spoken in Australia for fifty years- Touring Cars of whatever ilk are what the majority of Australians like. I’m not interested in them and in the main don’t write about them- every now and again a taxi topic grabs my attention and I knock something out. We are all race fans but we all have our preferences, in my case it’s single-seaters and sports-racers. It is a shame that the Thunder mob have created yet another class. I watched the F5000s last weekend at Mallala and wondered why there is not an Australia/NZ series with them. Plenty exist, the whole car can be built with reproduction parts and they get the crowd on their feet. Why on earth the Thunder mob chose the Coyote motor is beyond me which makes it just another one make series. Stick with the original and the best, it’s not rocket science. I’ve written but not yet published an article about the structure of single-seater racing in Australia but my lawyer tells me the Formula 4 related bits I’ve written are defamatory to the CAMS President/Board so I sorta lost interest in the topic,can’t be bothered toning it down. I’m certain we simply cannot support a spectacular, costly category like Thunder 5000 in the same way that we couldn’t support F5000- the Tasman races were great but the Gold Star fields skinny- back in the 70’s. Thunder 5000 would work if the V8 Supercar mob wanted it as part of their bill and ‘funded it’ in terms of running some cars but why would they? That all makes sense- I wrote about that car a while back, as you may have seen. Would love to talk to you sometime about ‘all things Brabham’, your own exploits and Ian Cook! However, I have made promises to way too many people on too many topics @ present! Thanks for your interest and response. I’m inclined to believe it is Gavin Youl as no one else comes to m8nd from that period. The other car #5 is Les Howard in the Nota BMC. Between you and Denis it’s mystery solved! Just a correction re. the BT23a now in the national museum. The car was restored and owned by Peter Simms not Brian. My mistake using my old brain rather than checking, my memory fails all too often these days! One thing which stands out to me is that you mention Cusack building a successful Ford dealership in Canberra. It’s true that he had that success, but it was a successful VW dealership (he rallied VWs) before Ford crossed his palm to change camps. This was at the same time as Ford similarly enticed Bib Stillwell to change from Holden to Ford. 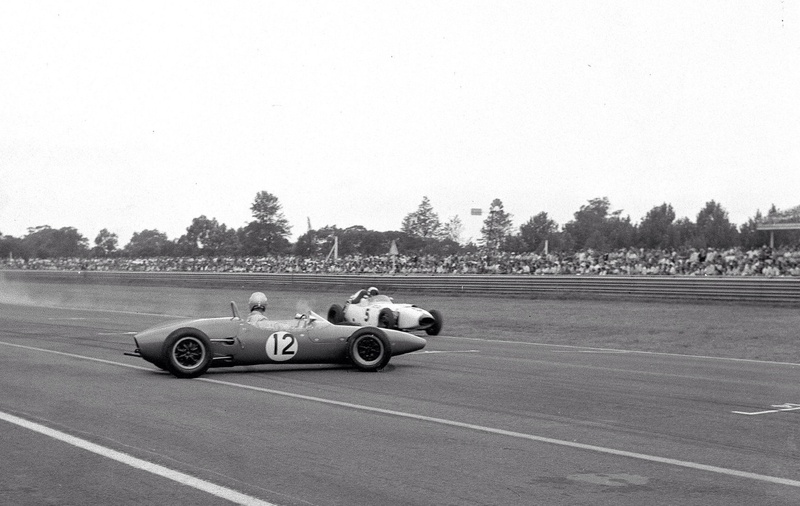 It’s interesting that Cusack won the ANF2 title in 1964 in that Elfin. For that one race, Leo Geoghegan fitted an 1100cc engine to his Lotus 27 and should have been pretty unbeatable at Lowood. He had it pretty much in the bag before some kind of fuel starvation set in. In the meantime, Greg was driving the wheels off the drum-braked Elfin, a car he truly loved driving. Later in the year, of course, he won the ANF1½ title at Warwick Farm after Leo biffed the fence in practice in the 27 and became a non-starter. In 1965 he became the class of the field in ANF1½ racing and everyone who was there remembers the day he took the lap record at Warwick Farm down to two seconds better than anyone else could do in chasing down Stillwell and Geoghegan. Oh, and the first pic, it’s Bob Atkin to the left of the car. Mechanic, driver and entrant in the one shot. And the Beechey shot, that would be Catalina Park, wouldn’t it? Ha-ha, it’s my mid-week quickie but you have fleshed it out beautifully! All those small-bore Elfins were forgiving chuckable things weren’t they- Mk1 Mono the only ‘tricky’ one ‘praps? I reckon Bib swapped to Ford circa 1965, his dealership site in Kew (buildings still there as part of Trinity Grammar School) is close to where my mum still lives, and where I am sitting now actually. I’ve thought about doing a feature on Cusack but don’t know enough about him to tackle it- if you ever felt so disposed?! You may well be right re Catalina, I don’t have your frame of reference, I’ve used the captions I found but they are often incorrect. The Thunder mob will be like formula Brabham where a class is created that leads nowhere so the young talented drivers will rightly see it as a cul de sac. The F5000 racing in NZ has large fields of great racers. F5000 was the longest running top formula in Australia. There is at least one major historic race meet in every Australian state each year so the calendar is there. The muscle car masters in Tassy only had ten entries this year. Beechey never raced the Chev at Warwick Farm, but he did at Catalina. 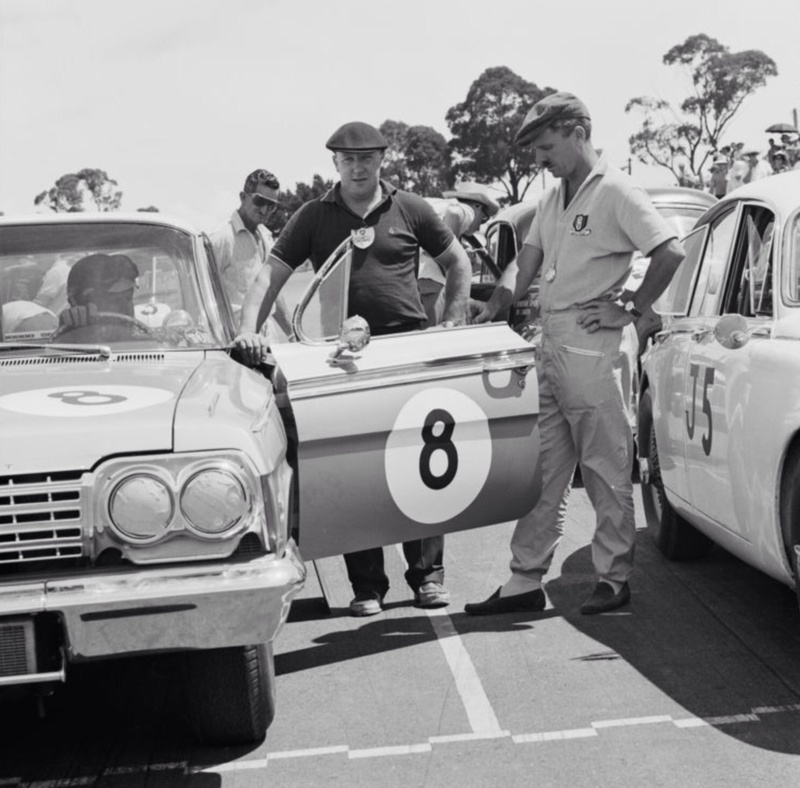 Nor did he ever race the Lukey Galaxie at the Farm, but Davo did.